that caught my bike tire. starting in just 10 minutes. and I scream until I’m spent. breathe in for four, out for eight. Kirsteen MacLeod is a yoga teacher in Kingston, Ont., where she stays mostly unconfined. Congratulations to above/ground press author George Elliott Clarke, who has been named Toronto's fourth poet laureate after Dionne Brand, Pier Giorgio di Cicco and Dennis Lee. See the Quill and Quire article here, and TO live with culture article here. I recently did a profile of him as well for Open Book: Toronto. 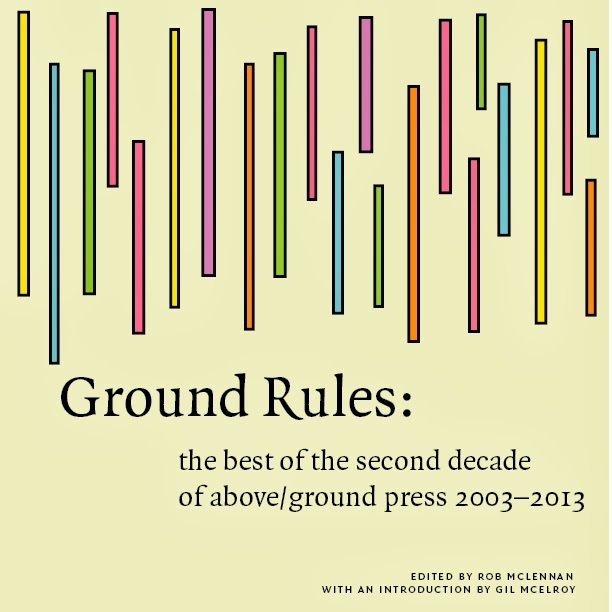 Copies of his second above/ground press title, Selected Canticles, are still available. Pearl Pirie was good enough to record and post excerpts from the 19th anniversary of above/ground reading Aug 19, 2012 reading at Overkill Bar, Byward Market, Ottawa. The video excerpt features Marilyn Irwin, Stephen Brockwell and publisher/editor/host rob mclennan. Barry McKinnon's first post for The Capilano Review blog is now up; Pearl Pirie wrote a report from the recent fall edition of the ottawa small press book fair (with a second post on the fair, here), highlighting Deborah Poe's newest chapbook, and an Amanda Earl piece from the new Peter F. Yacht Club; and rob mclennan has a new poem on Peter Ganick's experiential-experimental-literature blog. visions of scoring from midfield. I forgot to memorize their faces. Gods of fuselage and baggage trucks. 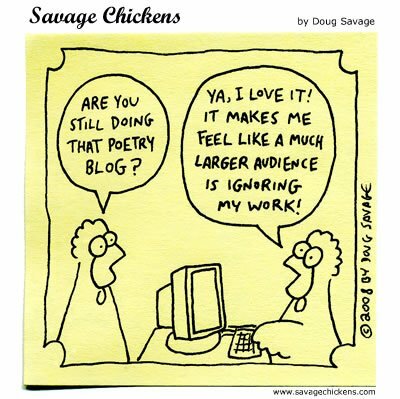 Sadiqa de Meijer’s poetry has appeared in a number of journals, as well as in the Best Canadian Poetry in English series and in the anthology Villanelles. Her poem “Great Aunt Unmarried” won the 2012 CBC Poetry Prize. Shannon Maguire is the author of the chapbooks: Vowel Wolves & Other Knots (above/ground, 2011) and Fruit Machine (Ferno House, 2012). She has been a finalist for the Manitoba Magazine Awards (2012) and the Robert Kroetsch Award for Innovative Poetry (2011). 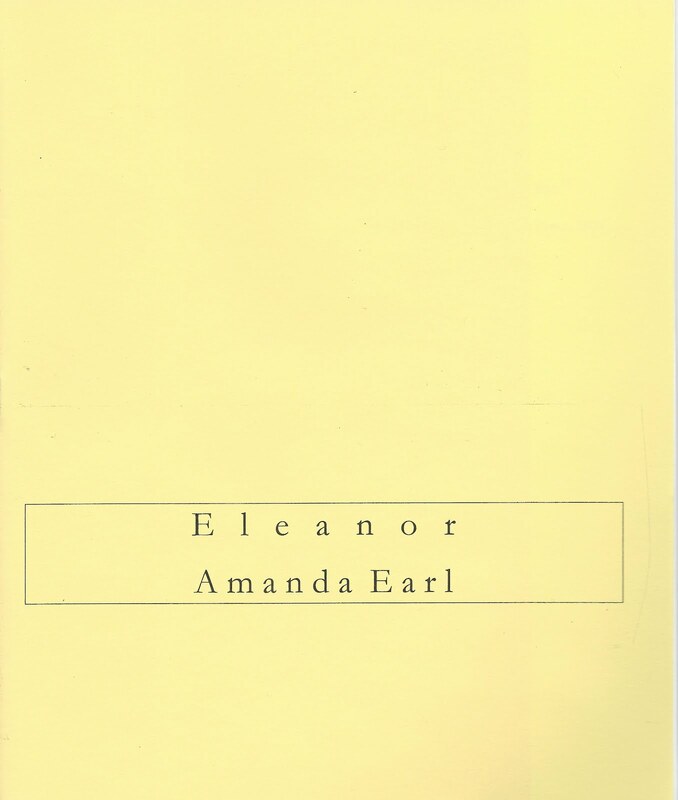 Her first full-length collection, Fur(l) Parachute is forthcoming from BookThug in spring 2013. She will be launching her second above/ground press title, A Web Of Holes (2012). Roland Prevost’s poetry appears in Arc poetry magazine, Descant Magazine, the Ottawa Arts Review, Peter F. Yacht Club, Ottawater (online), among others. He has three previous chapbooks: Metafizz (2007, Bywords), Dragon Verses (2009, Dusty Owl), Our/ Are Carried Invisibles (2009, above/ground). He’s also been published in two poetry collections by Amanda Earl’s AngelHousePress, Whack of Clouds (2008) and Pent Up (2009). 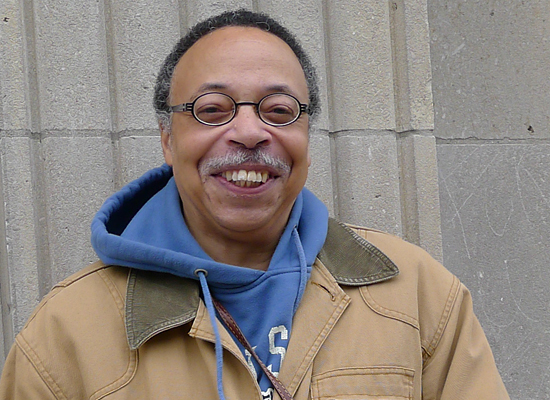 Roland won the 2006 John Newlove Poetry Award. He was, for a few years, the managing editor of 17 seconds: a journal of poetry and poetics, as well as poetics.ca, both online. He studied English and Psychology at York University and the University of Manitoba. He lives, writes poetry, short stories, a lifelong journal, composes and records songs, and peers through telescopes in Ottawa. He will be launching his second above/ground press poetry chapbook, Parapagus (2012). Originally from Tucson, Arizona, Craig Calhoun moved to Canada in 2008. His work has appeared in the Writers in Prison issue of Descant, Pilot, The Incongruous Quarterly, Liars’ League London, Liars’ League NYC, Marco Polo, and Steel Bananas Quarterly. 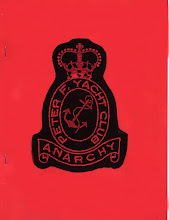 new from above/ground press: The Peter F Yacht Club #17! 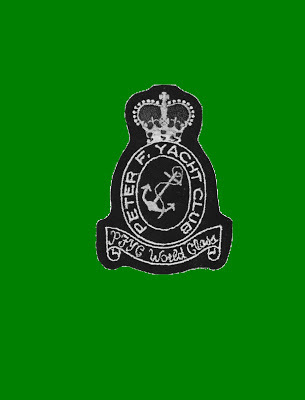 The Peter F Yacht Club #17! With new writing by a host of Peter F Yacht Club regulars and irregulars, including Cameron Anstee, Stephen Collis, Anita Dolman, Amanda Earl, Laurie Fuhr, Lea Graham, Marilyn Irwin, Ben Ladouceur, Kirya Marchand, rob mclennan, Peter Norman, Sean Moreland, Pearl Pirie, Roland Prevost, Monty Reid, Janice Tokar + Vivian Vavassis. 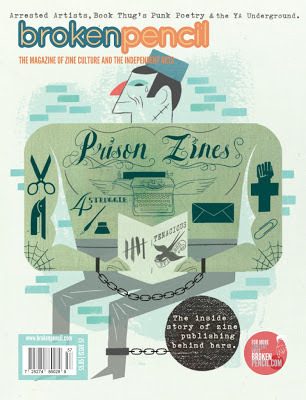 If you subscribe to above/ground press' 2013 subscriptions today, this might even be included (if you ask all nice, like)! 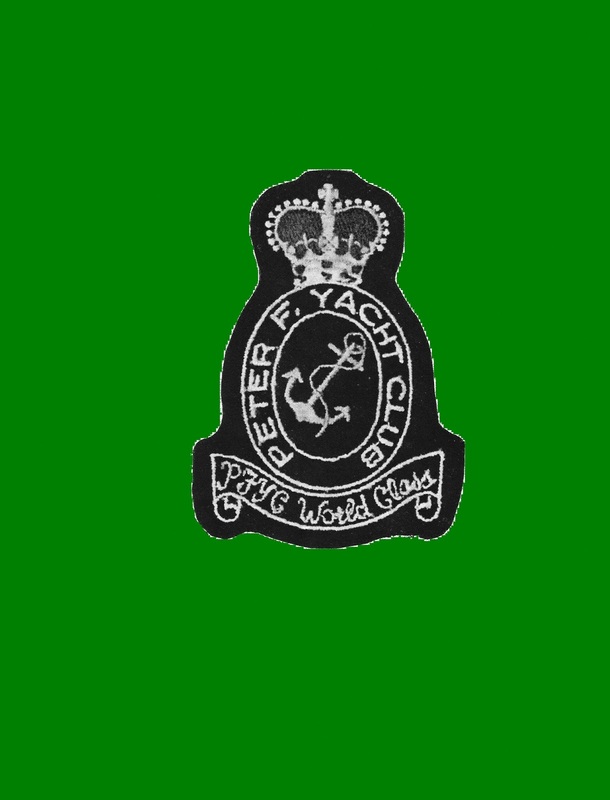 For the first time in years, we actually had a meeting of The Peter F Yacht Club! Pictured left to right are Pearl and Brian Pirie, Vivian Vavassis and Gwendolyn Guth, listening intently to an unseen (by the camera, at least) Laurie Fuhr; others in attendance included rob mclennan, Stephen Brockwell, Danica Brockwell and Christine McNair. Camille Martin has a collage essay over at Talking Writing, and Jay MillAr is interviewed over at Canadian Poets Petting Cats; rob mclennan's "Daily Offerings: a note on 'Songs for little sleep,'" is now online at Branta, anticipating his newest trade poetry collection; Nicole Markotic has some new poems over at Numero Cinq, along with an afterward on her poems by Tammy Armstrong; and there's a new interview with Deborah Poe over at womens quarterly conversation. 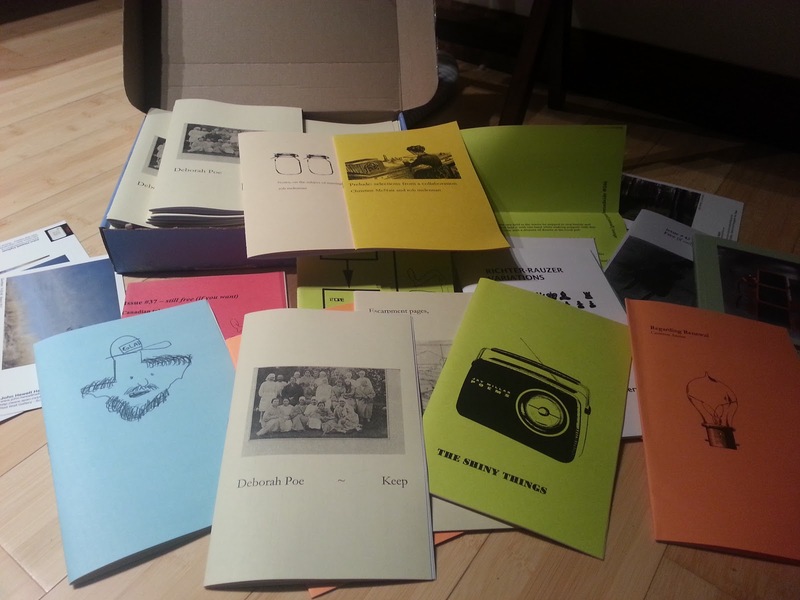 Also, copies of Hugh Thomas and Michael Blouin/Elizabeth Rainer's bpNichol Chapbook Award shortlisted titles will be available at Toronto's Meet the Presses, as at the ottawa small press book fair on Saturday! Chris Landry was good enough to review my above/ground chapbook, This, circular tower (above/ground press, 2012) in Broken Pencil #57 (autumn 2012 issue). Thanks, Chris! There are a few copies still available, here, and copies of the Deborah Poe title I originally reworked, here, also. Although I admit to still not understanding why so many reviewers in Broken Pencil seem not to comprehend that not all folded/stapled are “zines.” Why can’t they call them chapbooks? This, circular tower is as sparse and clean as the poems it contains. 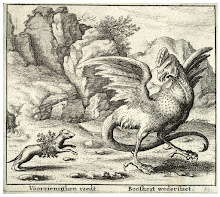 The cover image provides an entry point. 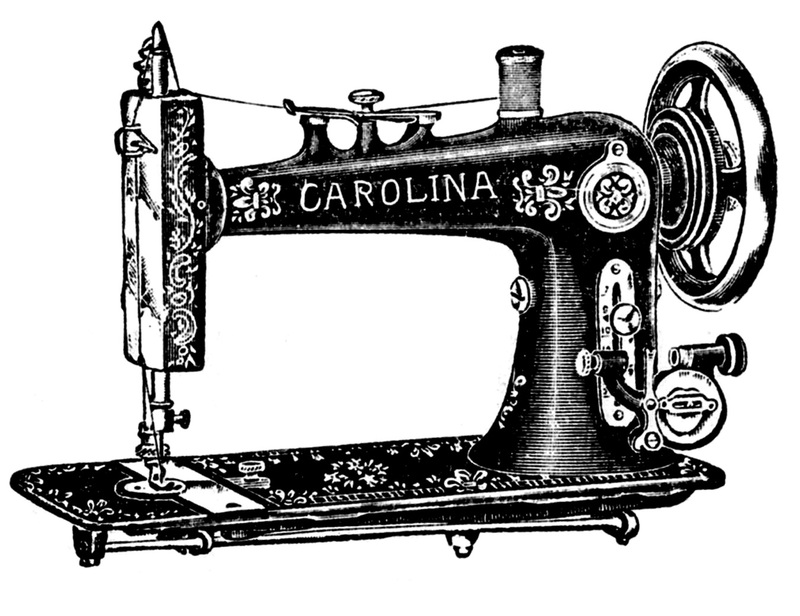 It is an image from the mclennan family archive. 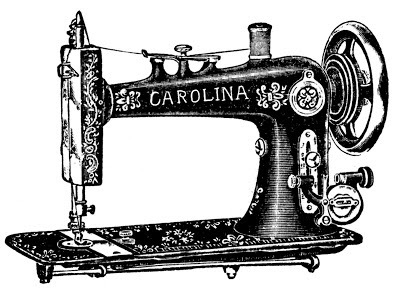 Many of the poems invoke family history in a dry, chopped-up manner that suggests free association. In “Lineate,” mclennan lets drop fragments of sentences that bring to mind the geography of the prairies, great aunts and trees. It is this wistful looking-back where I enjoyed this the most. The barren expanse of the Canadian landscape is not unlike the gaps in memory in a family archive. At his best, mclennan alternates between the general and specific in an evocative and measured style like in the poem that gives this collection its title. Where I find some of these pieces lacking is where the words are just too general and the imagery too heavy-handed to give the reader much to hold on to. Or perhaps that was the point – it’s an attempt to capture the feeling of what is hard to capture: our fleeting memory. Can you believe it? 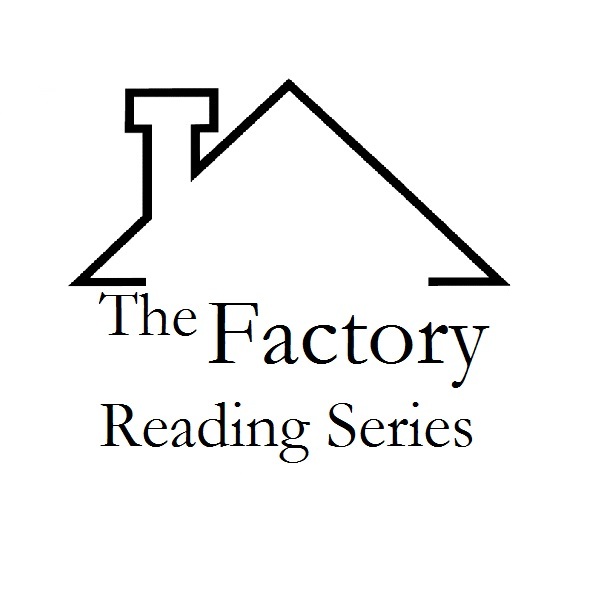 In January 2013 The Factory Reading Series turns twenty years old! And the triumphant return of rob mclennan's poetry workshops at Collected Works! January to March. Spaces still available. Justin F. Ridgeway was good enough to review Fenn Stewart’s above/ground chapbook, An OK Organ Man (above/ground press, 2012) in Broken Pencil #57 (autumn 2012 issue). Thanks, Justin! There are a few copies still available, here. Although I admit to still not understanding why so many reviewers in Broken Pencil seem not to comprehend that not all folded/stapled are “zines.” Why can’t they call them chapbooks? Reading this poetry zine, I’ve come to the realization that I’m not quite poetry-illiterate. It makes me ask myself: Is this why I read fiction? Do I need it spelled out for me with sentences and paragraphs and familiar punctuation to hold my hand and read to me while I fall asleep where dreams are the closest thing to an imagination I have? As it turns out, this zine made poetry feel a little closer, a little more welcome, a little more familiar. Fenn Stewart’s zine follows a nature study club and a Classics club when they find themselves double-booked into one of those stuffy, wood-paneled university classrooms. Or maybe they are in nature – the Classics club, that is – and they’re discussing Lake Ontario, its fish and other aquatic species. Through the poems they describe the vegetation and the region’s life cycles in speech that sounds like humming birds, delicate but with determination and purpose, exhibiting a syntactical playfulness and careful word selection. One can only admire the precise angle through which a phrase is turned. 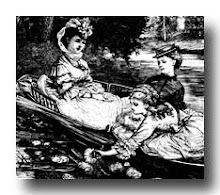 Even as a poetry neophyte, this work drew me in, and I appreciated the amorphous quality of the atmosphere and setting. 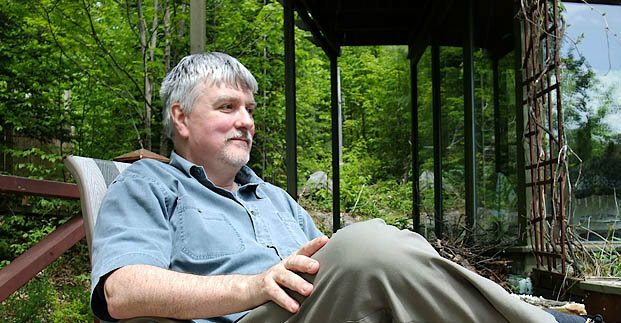 Mark Cochrane lives in Vancouver, practises law, and teaches in the English Department at Kwantlen Polytechnic University. He wrote Change Room (Talonbooks 2000) a long time ago and “Cat.” not long after that. Lindsay Rainingbird was good enough to review Elizabeth Rainer and Michael Blouin's collaborative above/ground chapbook, let lie/ (above/ground press, 2012) in Broken Pencil #57 (autumn 2012 issue). Thanks, Lindsay! There are a few copies of their bpNichol Chapbook Award-nominated chapbook still available, here. Although I admit to not understanding why so many reviewers in Broken Pencil seem not to comprehend that not all folded/stapled are “zines,” perhaps never hearing the term “chapbook” in their lives. Why the disconnect? This collaborative work, written over a year and a half and emailed back and forth from Vancouver to Kemptville, Ontario, is a glimpse inside a decaying relationship. What it lacks in punctuation it makes up for in vivid descriptions of the heart’s status. The prose pieces weave seamlessly together, like pages ripped from the same journal, and the endnote confessing “one marriage ended in the process. One survived,” lends a certain intrigue to the work that encourages the reader to delve deeper. There is longing, “I would be that cigarette that lighter because it is in your hands / I would be condensation on your glass where you wipe / I would be careful I would be discreet” and there is guilt, “I told you how I felt and the things that I said then I didn’t mean any of them and none of them were true / and remember the lights went off and we checked the window and the whole block was dark as if my own lies had been counted and I had reached my limit.” Then, there is acceptance: “You are what pulls me up / He doesn’t always do that / it’s okay it’s not His job all the time.” Let lie\ is a zine that will stay with you long after the close, and is well worth the $4 fee for even just a handful of the gut-punching lines contained inside.